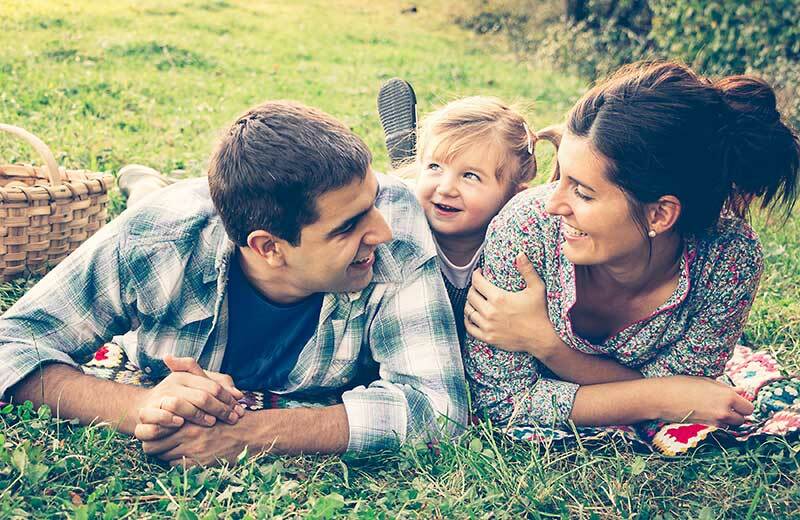 YOUR HOLIDAY. 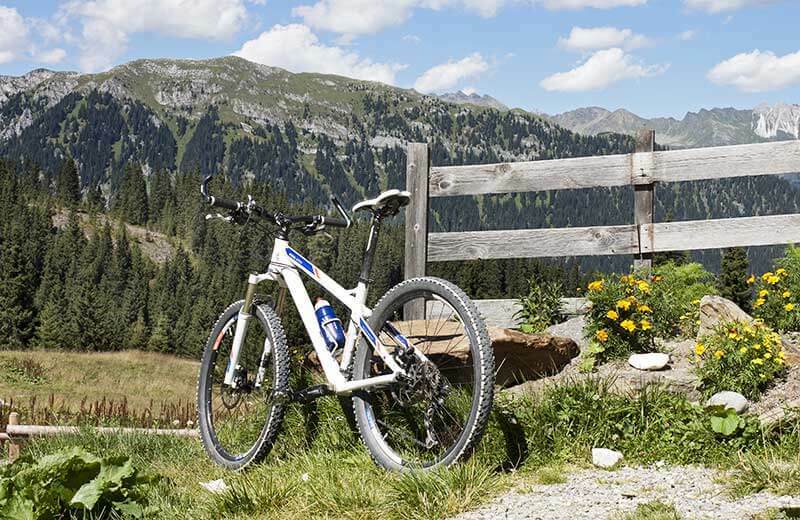 YOUR DOLOMITE ADVENTURE. 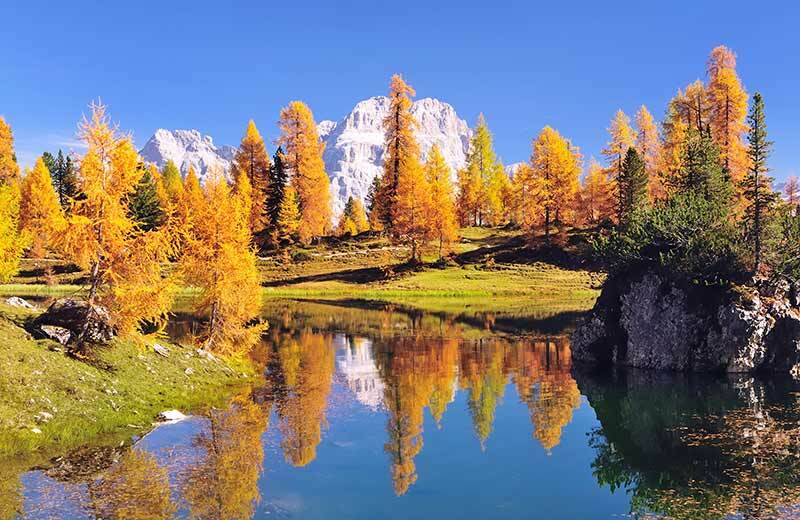 Holiday in the Italian Dolomites - Welcome to a holiday region bursting with natural beauty and diversity. 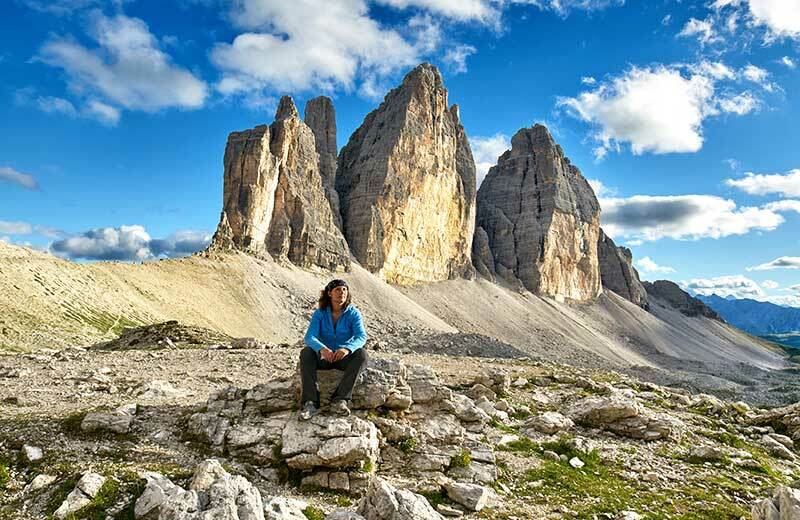 Whether connoisseur, active or adventurous, everyone is thrilled by the Italian Dolomites. 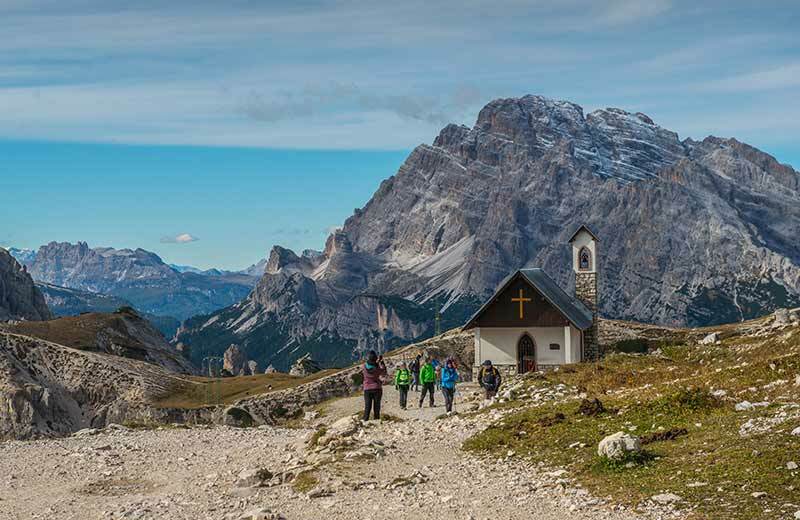 Little wonder, with the variety offered in the Dolomites holiday region: the majestic Dolomite mountain peaks, and excellent cuisine, a colourful mix of down-to-earth fare and Italian specialties, and of course the warm welcome that meets you wherever you go. 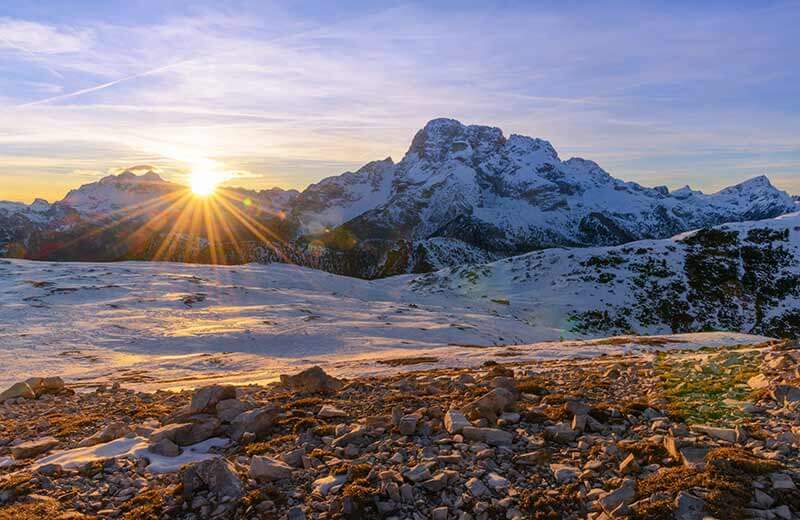 The beauty and diversity of the landscape of the Italian Dolomites alone will enchant you - in every season. 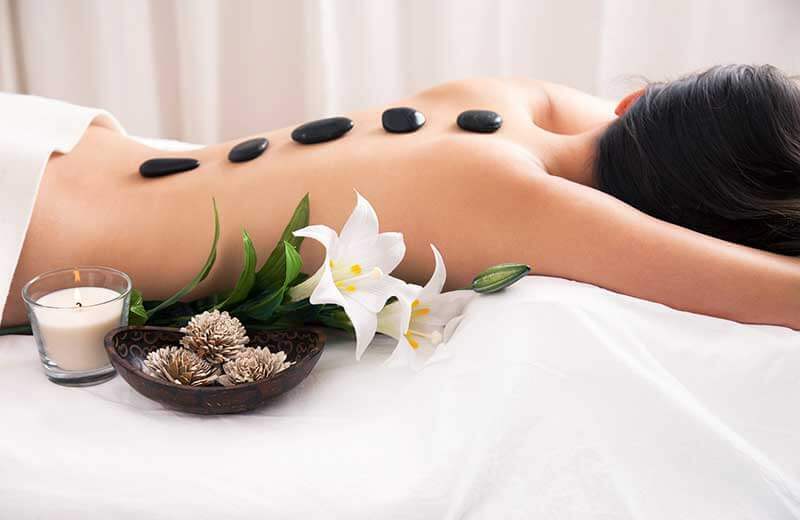 Because this holiday region always has its own unique and irresistible appeal. 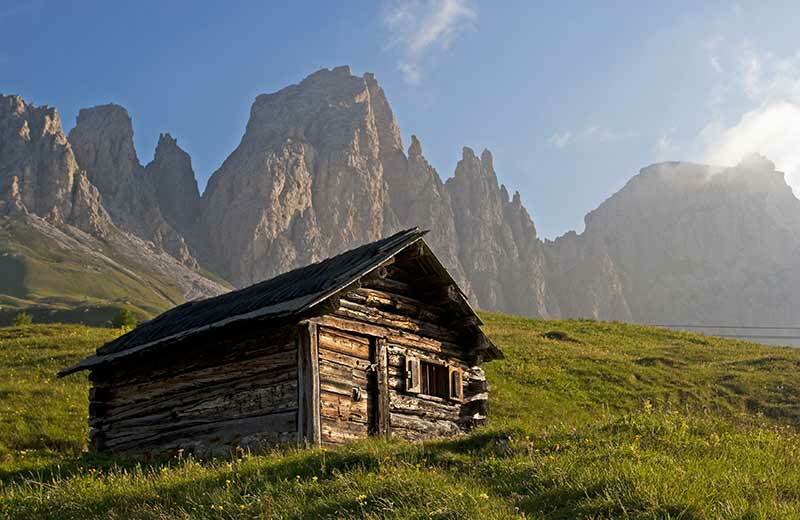 The only question remaining is what not to miss during an Italian Dolomites holiday. 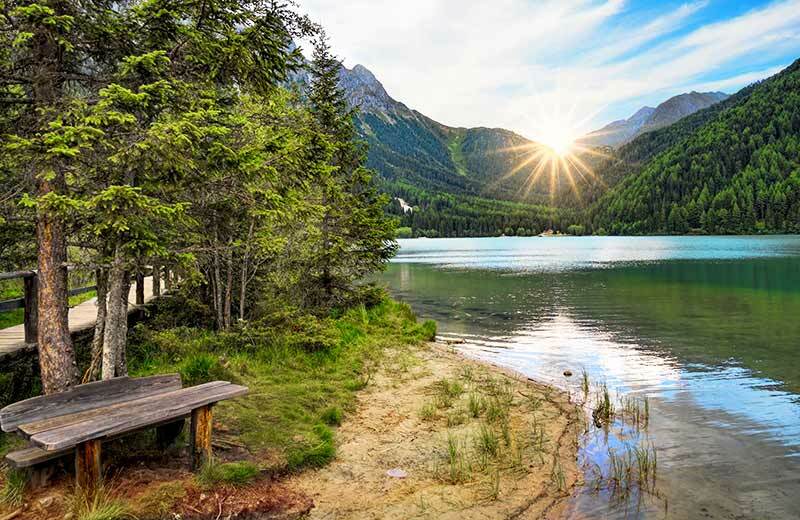 One of the Christmas markets in winter or Braies lake in summer? 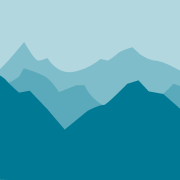 One of the Messner Mountain museums for culture fans? 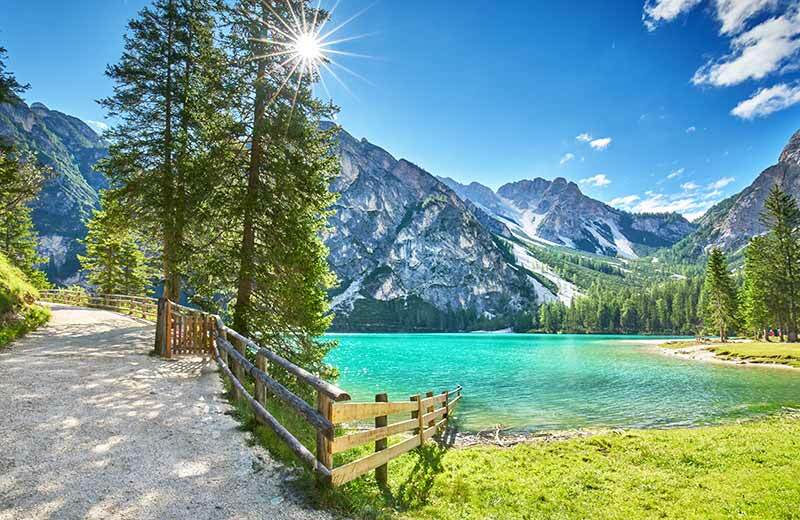 The land of the Dolomites is diverse ... a small patch of earth where you will find everything to make your holiday a perfect experience. 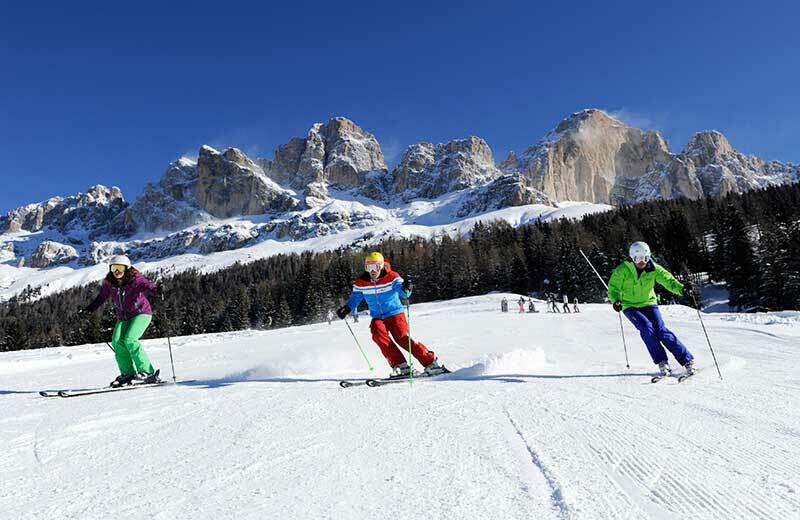 On a Dolomites holiday you will experience a landscape paradise unparalleled in all seasons, a holiday region that attracts with its endless recreational activities, day after day. 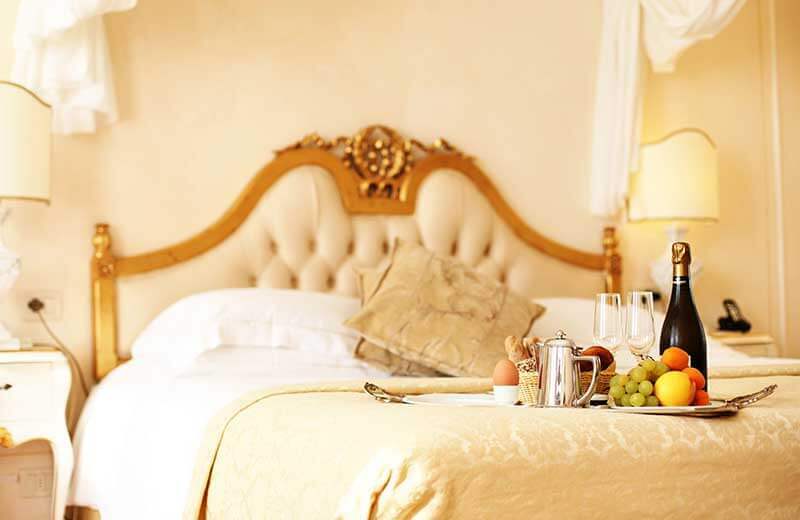 Bolzano / Bozen, the provincial capital of South Tyrol, offers much in the way of culture and great shopping, while the valleys of Val Gardena / Gröden and Alta Badia / Gadertal it is all about getting to know the Ladin culture. 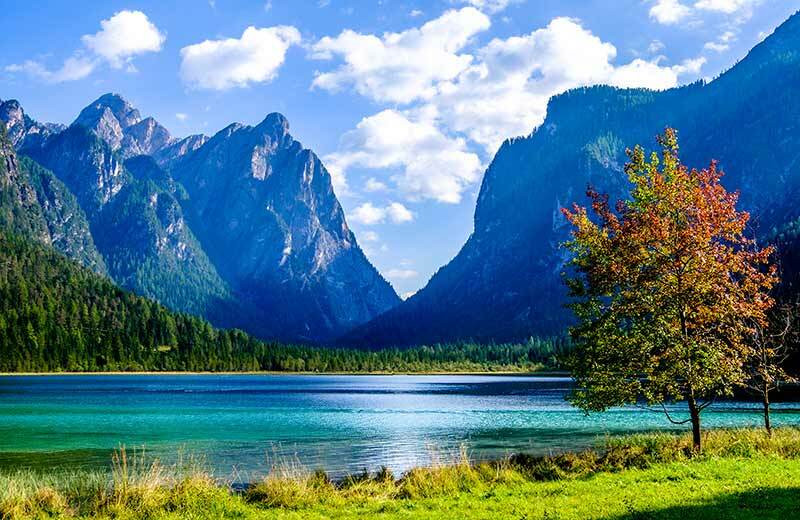 The Trentino / Trient region is inviting with its mild Mediterranean climate, the best wines in Italy come from the Valle Isarco / Eisacktal region, and Val Pusteria / Pustertal is known, of course, mainly because of the Three Peaks and because Braies lake. 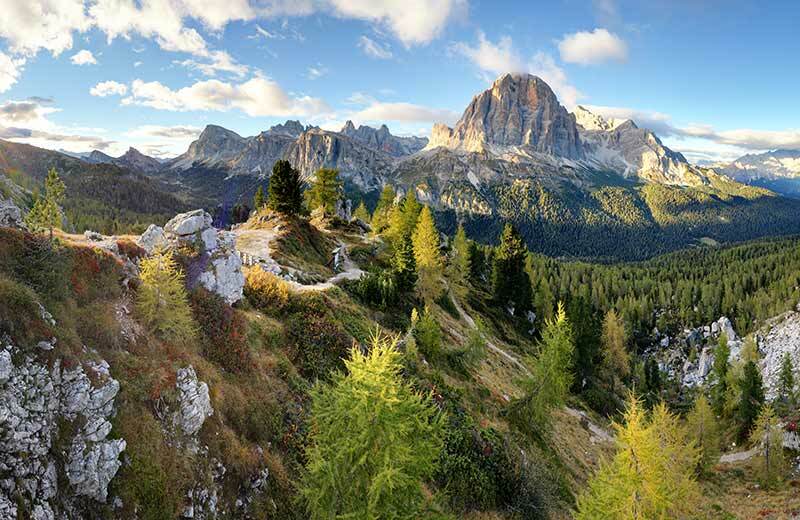 Not forgetting, of course, the enchanting Belluno Dolomites and the Alpe di Siusi / Seiser Alm and Val d'Ega / Eggental holiday regions. 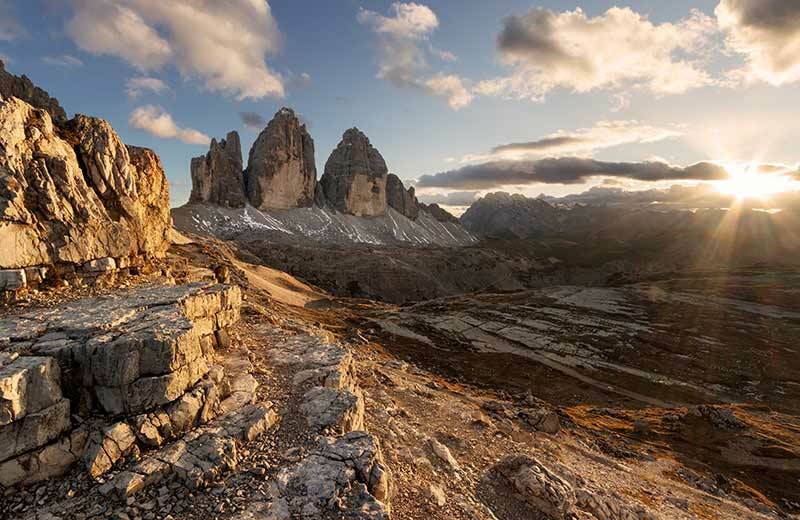 Numerous ruins with exciting stories and museums with unique contents that await culture-loving visitors to the Dolomites holiday regions, as well as typical traditions and customs and an abundance of natural and cultural treasures. 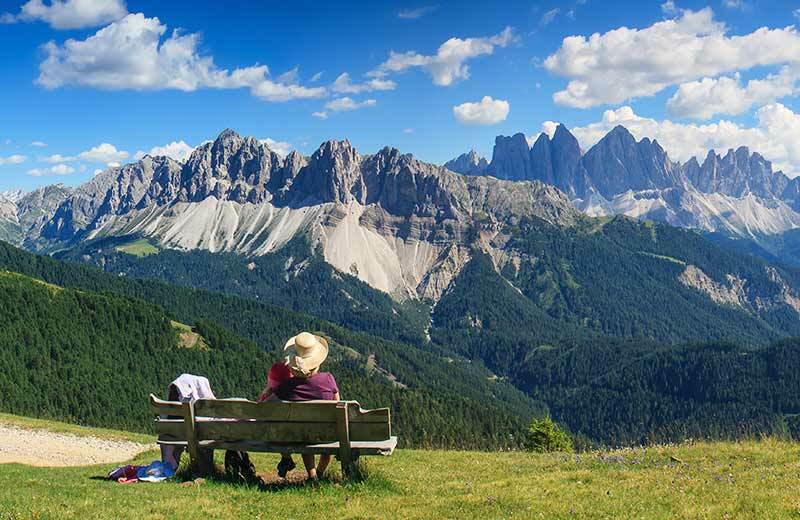 Attractions that will delight visitors old and young and that will beckon you to spend your holidays in the Dolomites, South Tyrol, Trentino or Belluno.